Christina W. Giles, CPMSM, MS has been a consultant and speaker for over 30 years. She specializes in education/training of credentialing personnel and orientation/training of medical staff leaders and medical staff professionals. 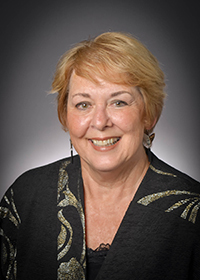 She has presented nationally on topics such as accreditation preparation, credentialing, privileging and medical services management, performance improvement, development of a centralized credentialing function and motivational topics.